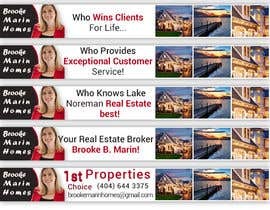 728 wide (pixels) by 90 tall/height (pixels) GIF banner advertising my Real Estate firm and services. 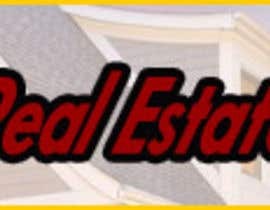 I prefer to use GIF, so pictures flash and more information is shown. 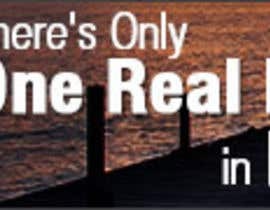 It also draws more attention. 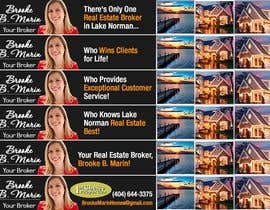 I would like 4-5 GIF images to flash and rotate in the banner. 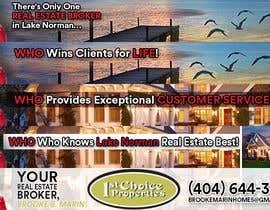 Who Wins Clients for Life! 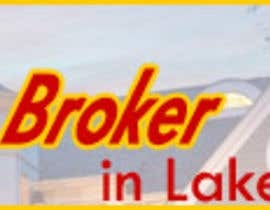 Who Provides Exceptional Customer Service! 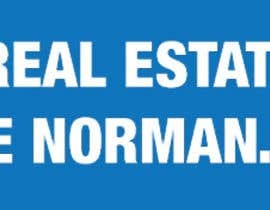 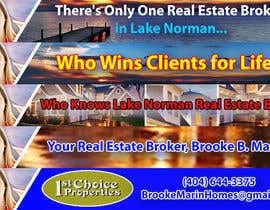 Who Knows Lake Norman Real Estate Best! 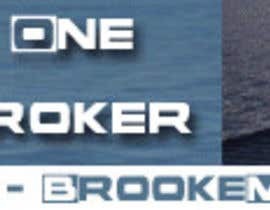 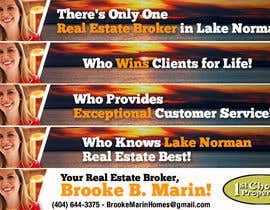 Your Real Estate Broker, Brooke B. Marin!